Many our customers are asking us why they can’t use Sygic offline navigation in Apple CarPlay, or Android Auto. Believe us - we are doing our best. But without your help, there is a small chance, that we will succeed on our own. The big news is that Apple has announced in June on WWDC18 conference, that it will allow 3rd party navigation apps in their platform. 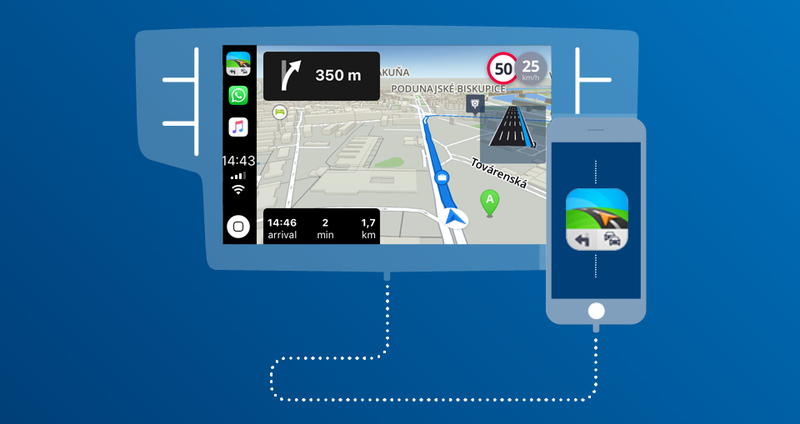 Sygic became first navigation vendor with offline maps, who confirmed the development of the connectivity. Our developers prepared the first functional build within few days after the announcement. Now we are counting down the official release of iOS12 in fall 2018, so you can enjoy all the great features directly in your car’s in-dash as soon as possible. So, why Sygic is not available for Android Auto yet? After Apple’s CarPlay announcement, Google remained the last tech giant, which is stubbornly guarding their car connectivity. Now, only selected developers are allowed to publish their apps in Android Auto. The only two options you have now, are Google Maps or Waze. Both of them need internet connection to work properly. It might be inconvenient, especially when you are driving through rural areas with poor internet connection, or you are running out from your data plan. We are constantly persuading Google to get access to their software development kits, so we can bring you more navigation alternatives to Android Auto. With no success yet. The only option we have now is: change it together. After all, this is not the end. We think competition is healthy and moves stuff forward. You. You Android user, who represents 80% of all smartphone users. You are the one who have the strongest voice. And it is your safety which is at stake. 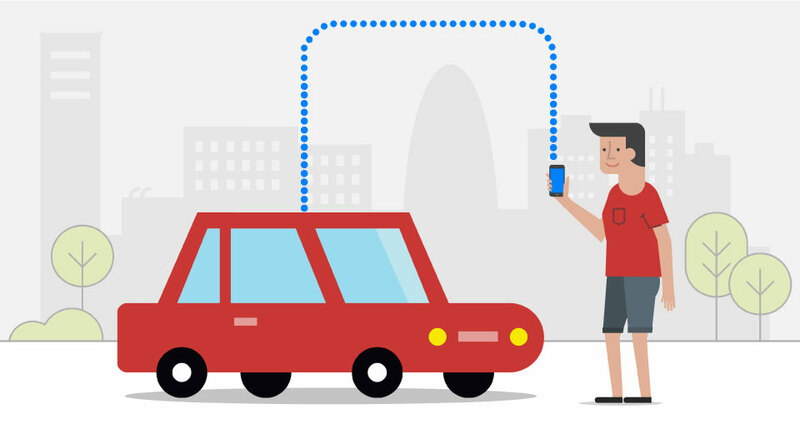 There is a reason why Sygic is pioneering car connectivity since it very first beginnings. We believe that your built-in screen is the safest way how to control your navigation. 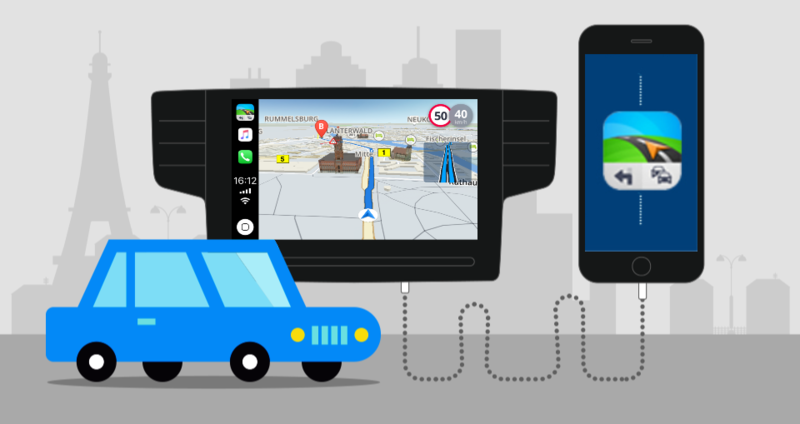 But, what if you want to use other navigation than Google Maps or Waze in Android Auto? You need to use your smartphone as the second screen. 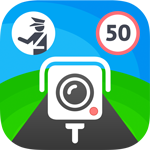 Help us to bring you the freedom of navigation to Android Auto. It will take you just a few minutes. Send feedback to Google via the Android Auto companion app right now. Ask for compatibility with Sygic, and hopefully, together we will be able to deliver new apps on your favorite platform much sooner. Believe us. We can change it together. Now it’s your turn Google (Drops the mic).